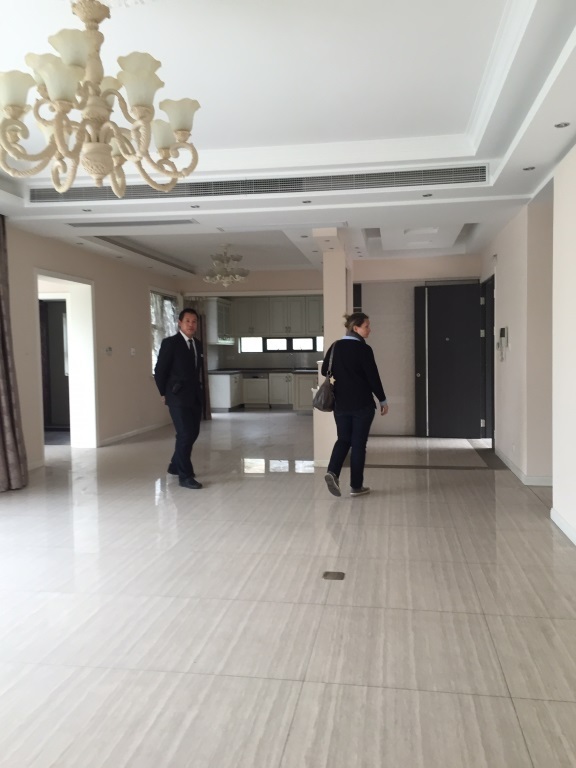 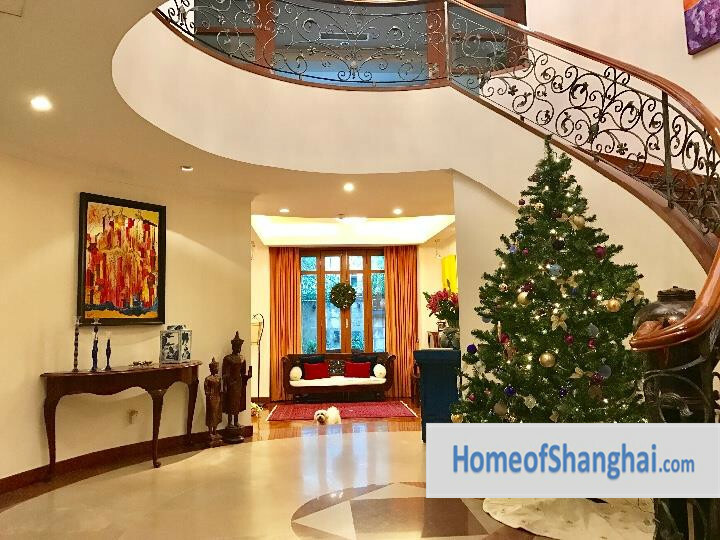 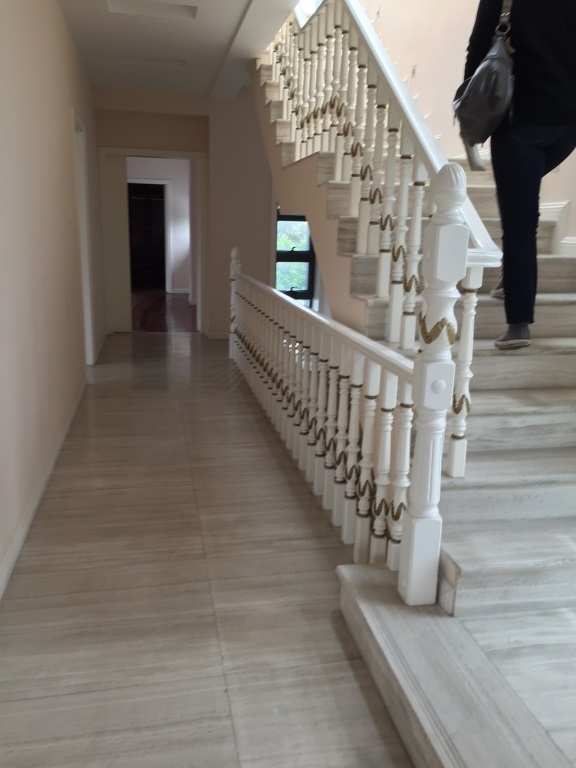 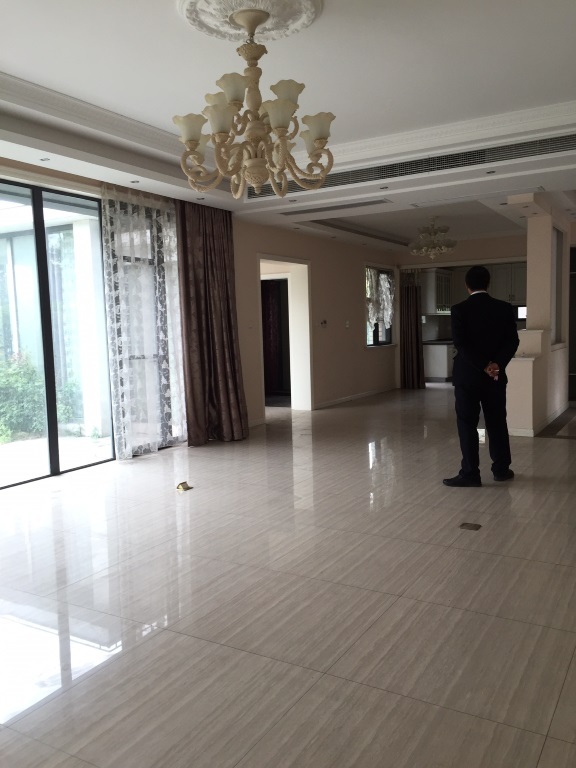 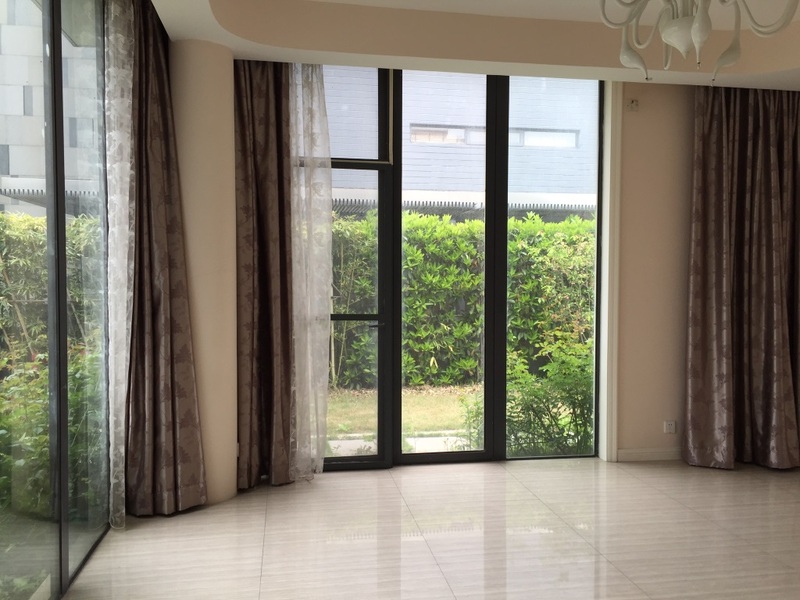 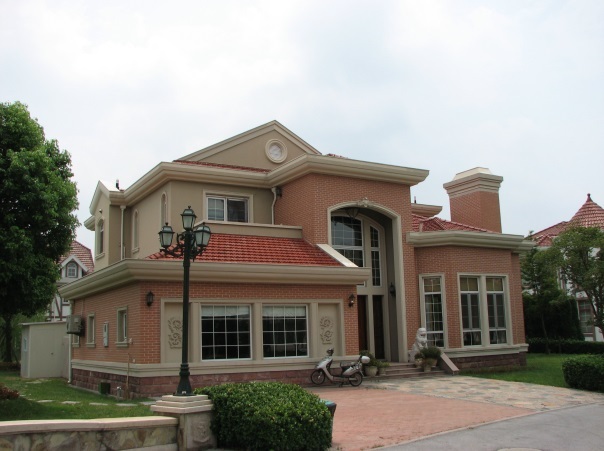 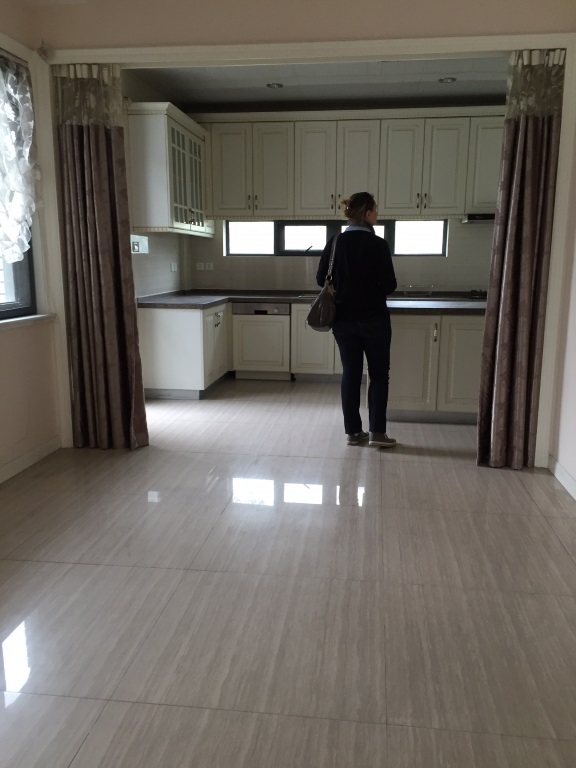 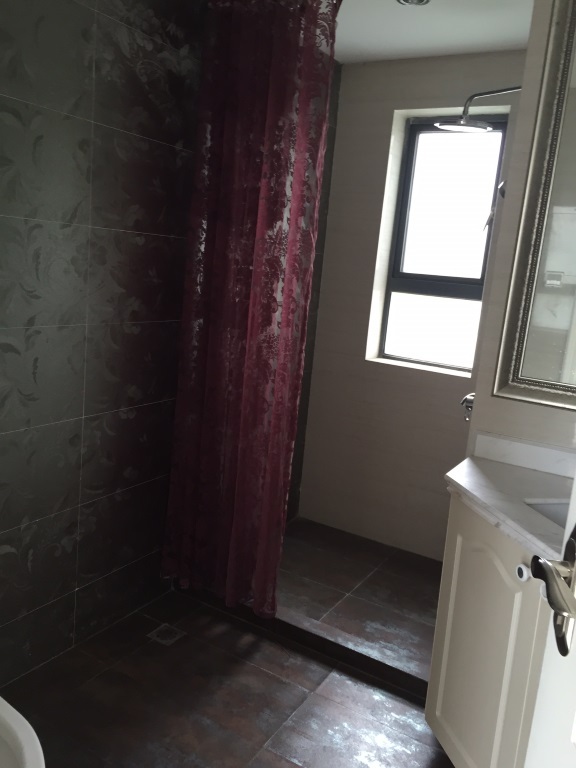 Fantastic Villa in Western Shanghai with a massive 400 square meters of floor space for rent. 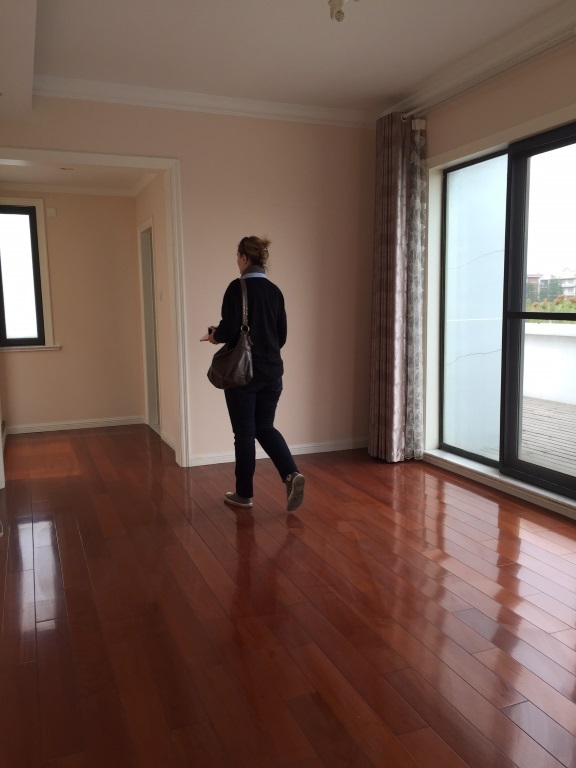 Gorgeous property with top end floor heating system installed. 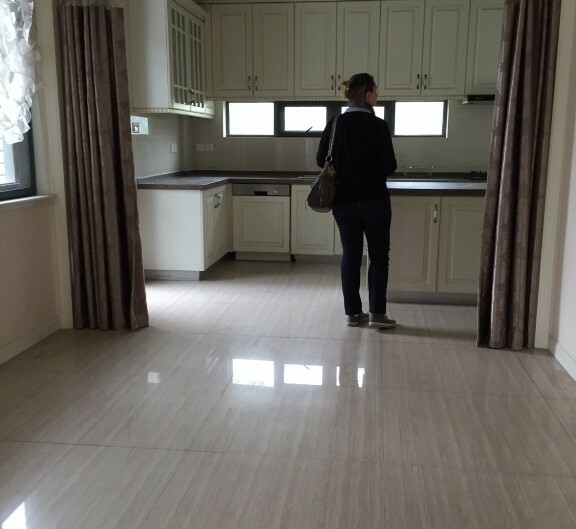 Great western kitchen with plenty of storage space and top quality appliances. 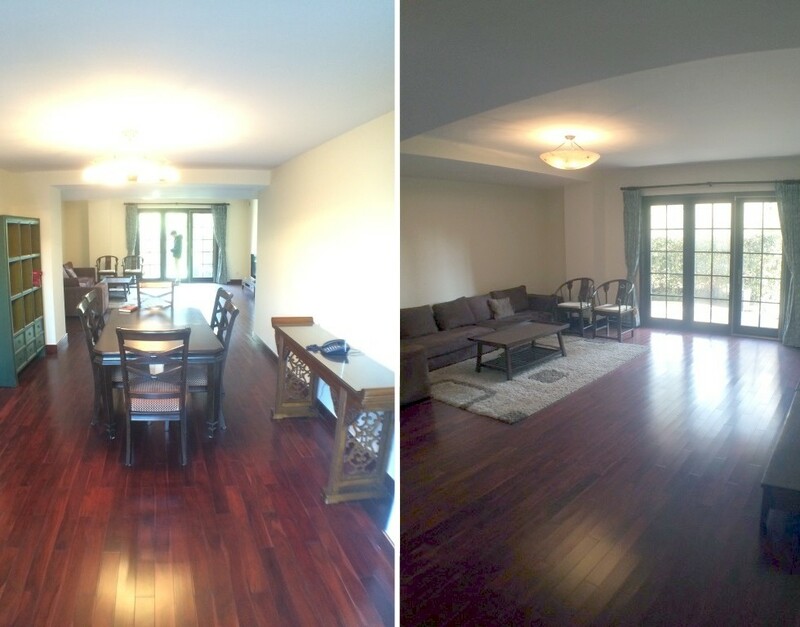 Very spacious throughout with plenty of natural light. 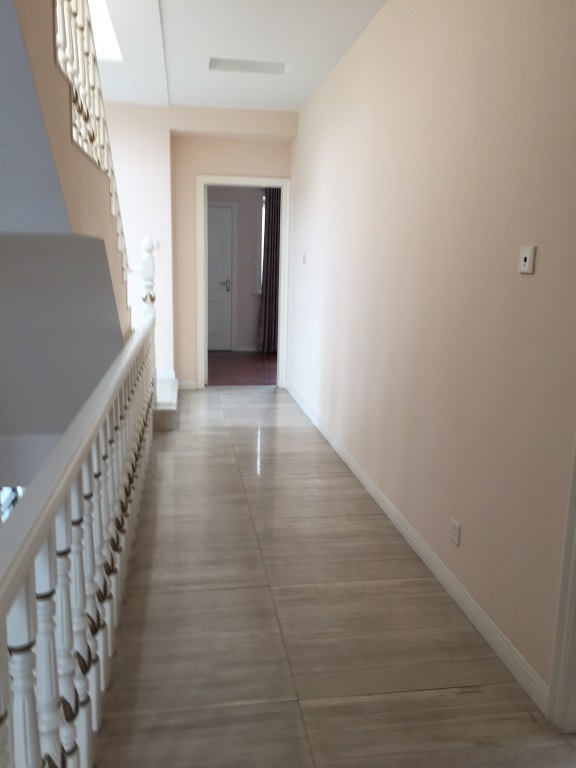 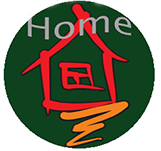 Large bright bedrooms with plenty of storage space and great en suite bathrooms.